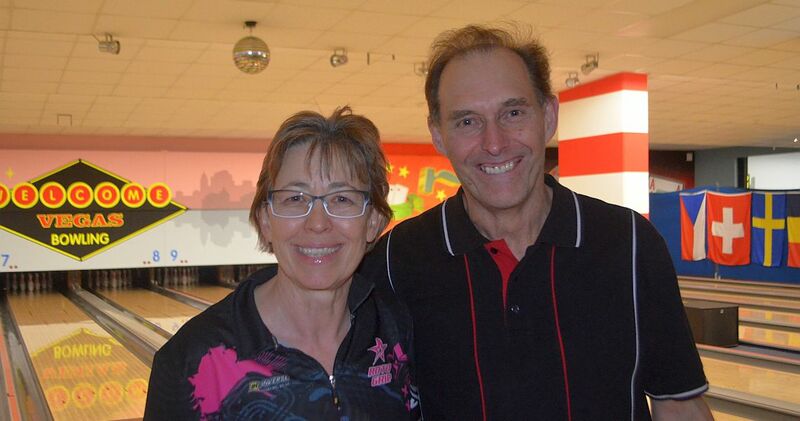 Martina Beckel and Helmut Ulber of Germany kicked off the 2018 International Seniors Bowling Tour with victory in the 13th running of Arthur’s Senior Open, Sunday, March 11, at Vegas Bowling in Osnabrück, Germany. 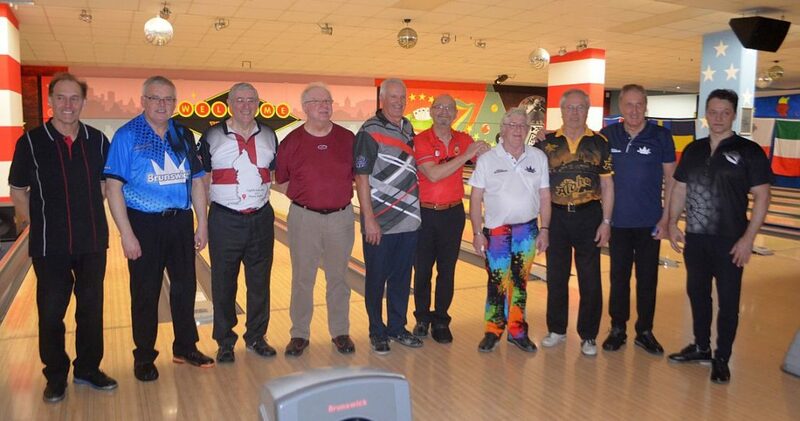 Total 99 bowlers, 73 men and 26 women, from twelve countries competed in this year’s event. The format for the tournament was 12 games qualifying from two 6 game blocks, with re-entries allowed. 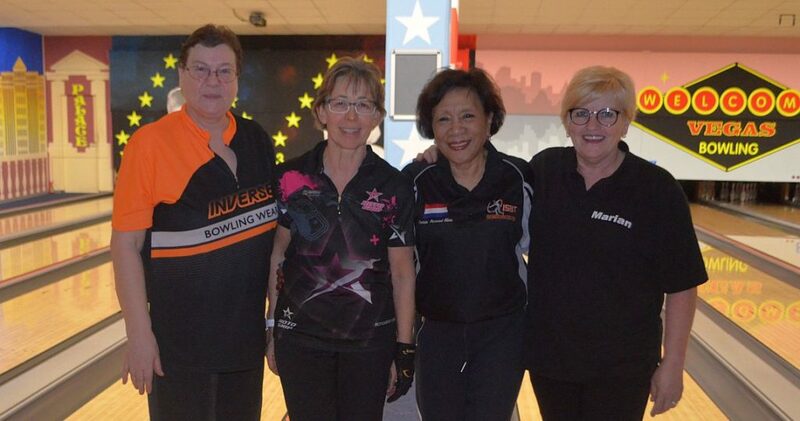 Only the top six would automatically go forward to the final, this place was held by Rosemarie Greve from Germany with 2479. 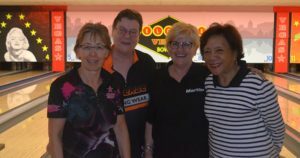 These six would be joined by two Turbo and two Early Bird qualifiers. 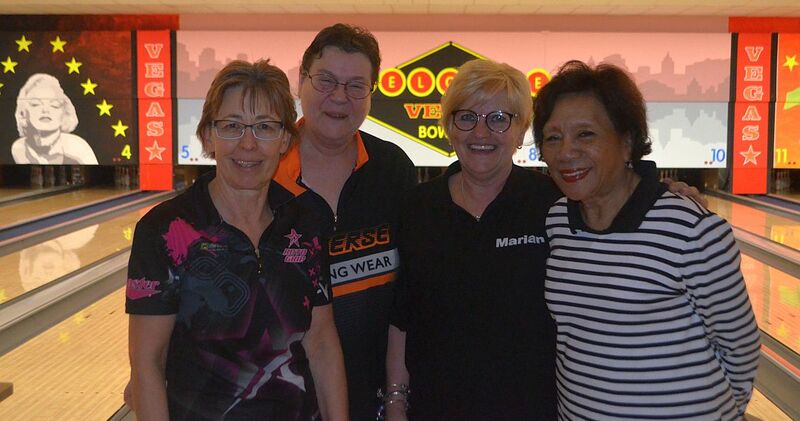 In the ladies’ final, Martina Beckel had a single pin lead after three games, but a 278 last game made her the easy overall winner, ahead of Marianne Pelz and Marian Verhoef. Top 10 advance to the final round. Top 11 advance to the second round. 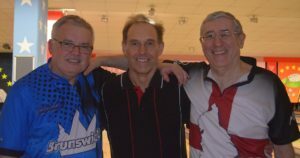 Top 25 qualifiers plus six Early Bird qualifiers (places 26-31), eight Turbo qualifiers (places 32-39) and three scratch bowlers (places 40-42) advance to the finals; top seven players receive one bye. Top 6 qualifiers plus two Early Bird qualifiers (places 7 & 8) and two Turbo qualifiers (places 9 & 10) advance to the finals.